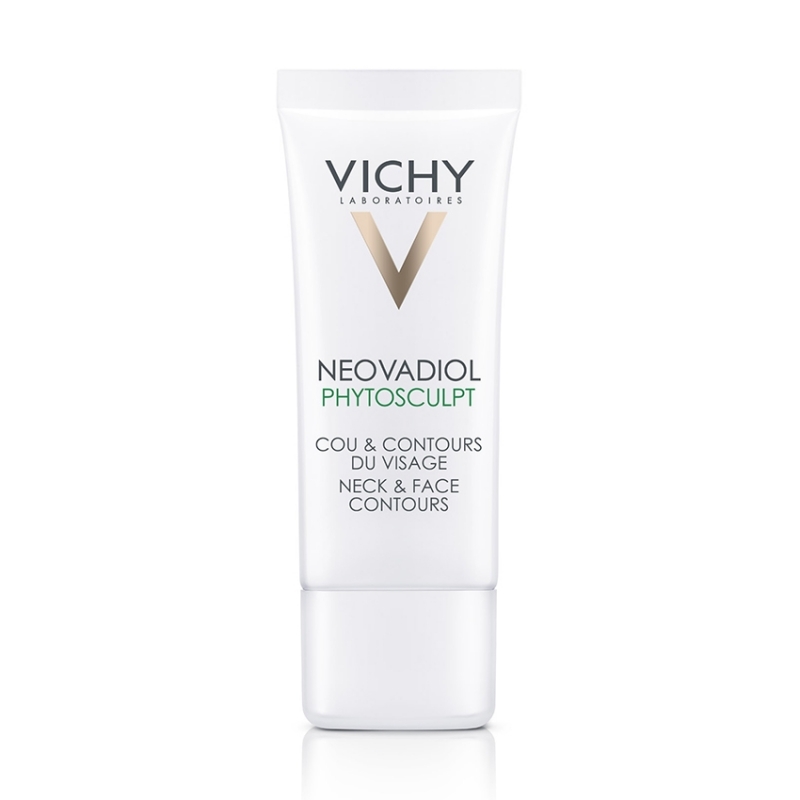 Vichy Neovadiol Phytosculpt Neck and Face Contours is the first targeted treatment with immediate effect to firm up the skin of the neck and facial contours. 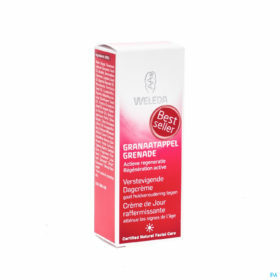 Thanks to its Anti-Aging Complex[Proxylane + Hedione + Hepes + AH], this treatment improves the density and firmness of the skin. 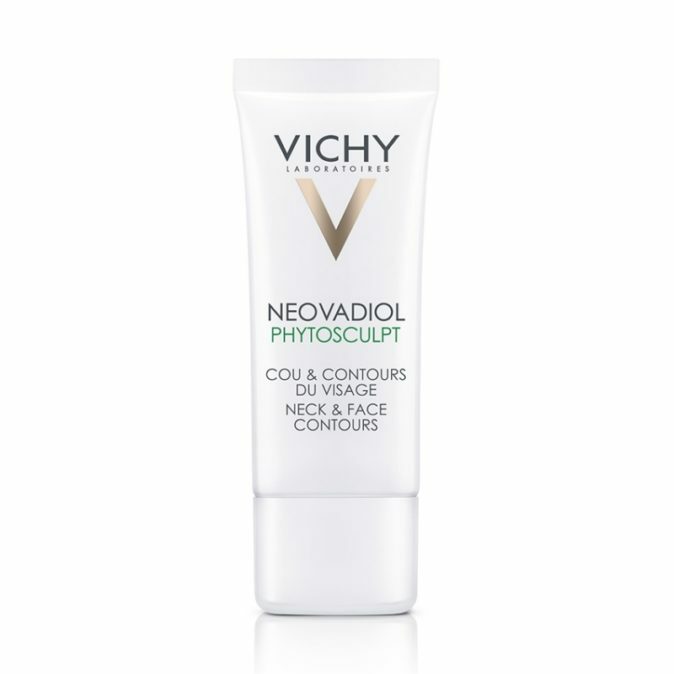 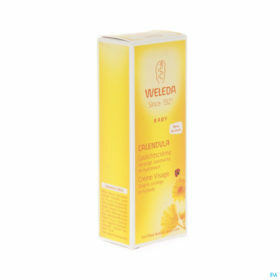 And thanks to plant Phytosterols, it helps to resculpt the Neck, Facial Contours and Décolleté.